To be closer to you, we have rolled out cloud-based data centres in several regions at once. Specifically, they are in San Francisco in North America, Nuremberg in Europe, and Singapore and Beijing in Asia. Up next: Toronto and Bangalore. You can choose your region when you register on the Cerebro demo page. This will considerably speed up applications’ interactions with the database for the Demo, Team, and Studio pricing plans. Send us a note and we will transfer your projects to the server nearest you. Server components need to be updated in order to work with the Factory plan mobile client. We apologize for having taken so long to do this. Linux and Windows servers will now start using the Docker technology. Please get in touch, and we will help you complete all the necessary updates. Surprise! 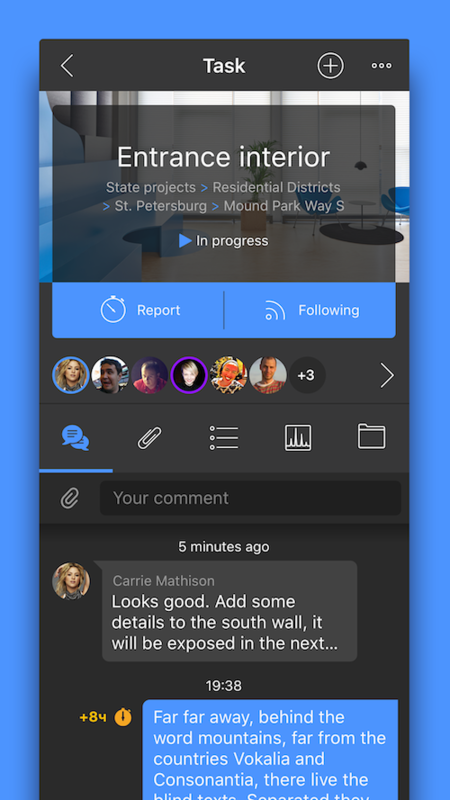 The long-awaited mobile app with a cutting-edge look and feel. 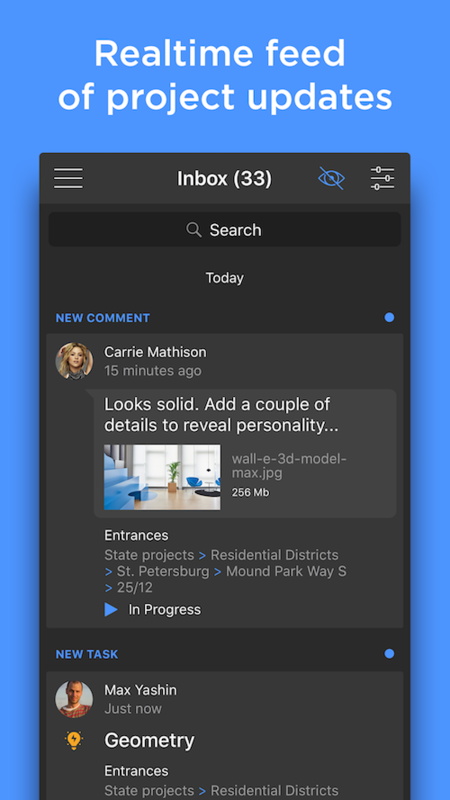 This is a full-featured app that includes an inbox, task list, and a project navigator; it supports searching for any element, favorites, comments and reports, file and photo uploading and downloading, and viewing images and video proxy files. The mobile app is available on Android and iOS with identical functionality. 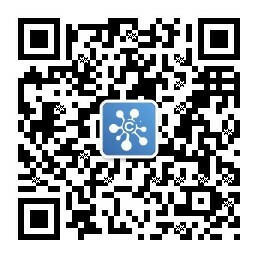 The website and the user account dashboard are now available in English, Chinese, Korean, Japanese, and Russian. The support portal is now available 24/7 via any channel: phone, LiveChat, or email. Over the phone, we speak English and Russian, and we can chat and respond to email in English, Chinese, Korean, and Japanese. 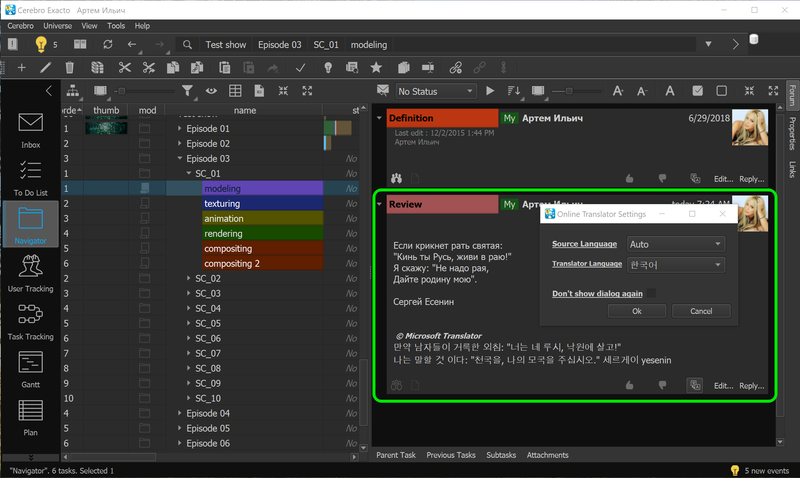 A built-in translator module by Microsoft has been added to Cerebro and Mirada desktop clients; the module is functional in any country, including China. We will integrate it with the mobile app in a future release. For our users in China: your account dashboard now lets you use Alipay to pay for your subscription; soon, WeChat will be supported, too. 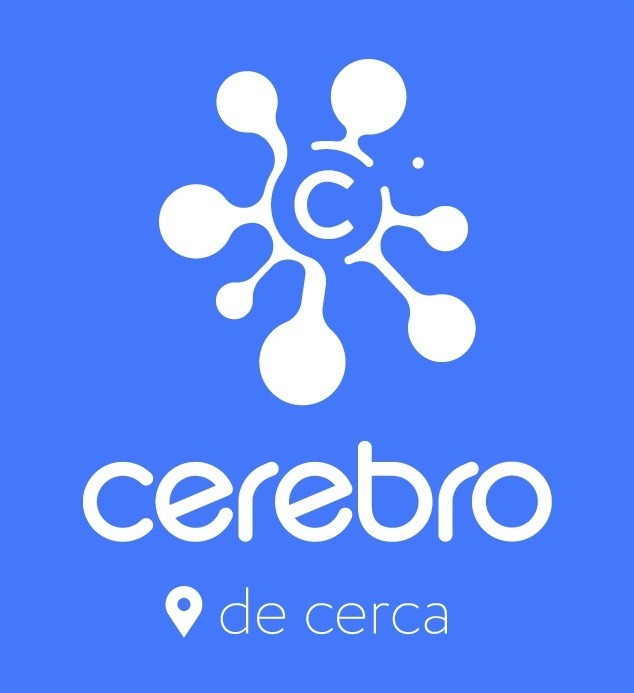 Please meet Cerebro — within the applications you use. Tentaculo lets you work with versions of files directly from your apps, so there is no need to use Explorer or Finder. You no longer have to worry about locating files or remembering file names. 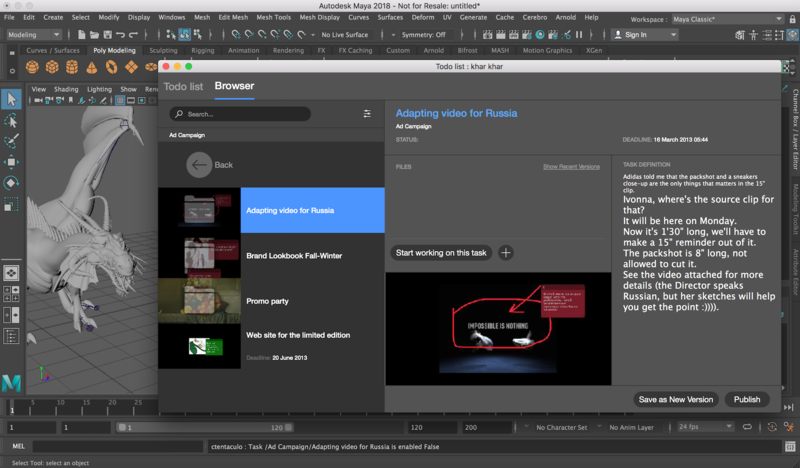 — Blender, SideFX Houdini, MAXON Cinema 4D, and Toon Boom. Coincidentally, we have decided to give away free licenses for developers. 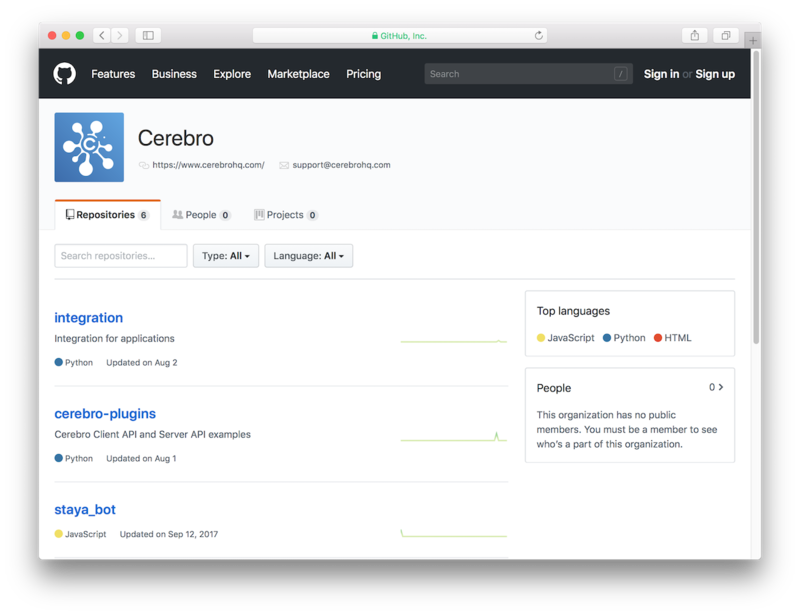 Send us your GitHub link and/or a description of your project, and we will issue you a couple of Cerebro licenses good for one year. Click here to see important changes and learn more.